So WHEN, and just as importantly HOW, do you call it quits on list contacts that are not engaging with your emails? 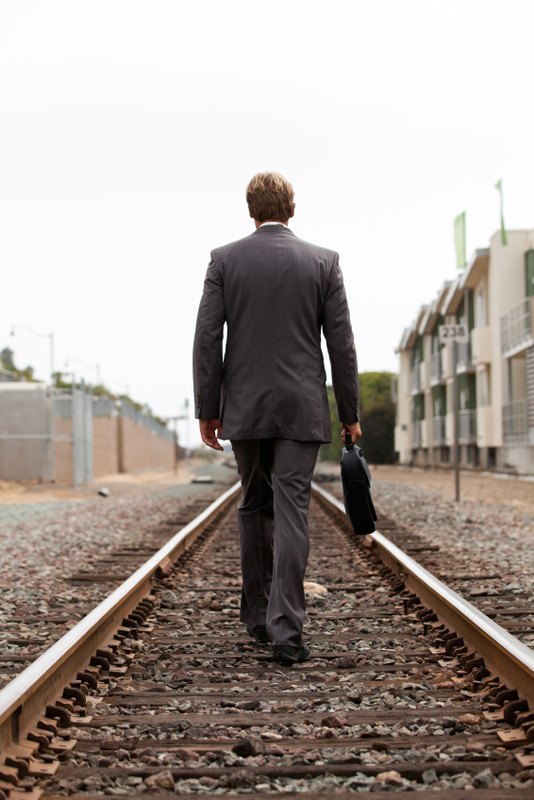 Here are a few tips and strategies about how to best say goodbye or possibly reengage your inactive contacts. Marketing automation provider Marketo says if a contact has not opened or engaged in 6 months it’s time to take action. Some products and solutions have a very long sales cycle so factor that in when culling your lists. Marketing automation tools provide you with the ability to track how an email contact/prospect engages with your website in addition to their email interaction. If a contact is still engaging with your website, just not through your emails you may want to segment these contacts and try a specialized approach that targets emails more closely to their website behavior. More on this idea further down. Your messaging should be succinct. Start with a simple “We haven’t heard from you lately” message. 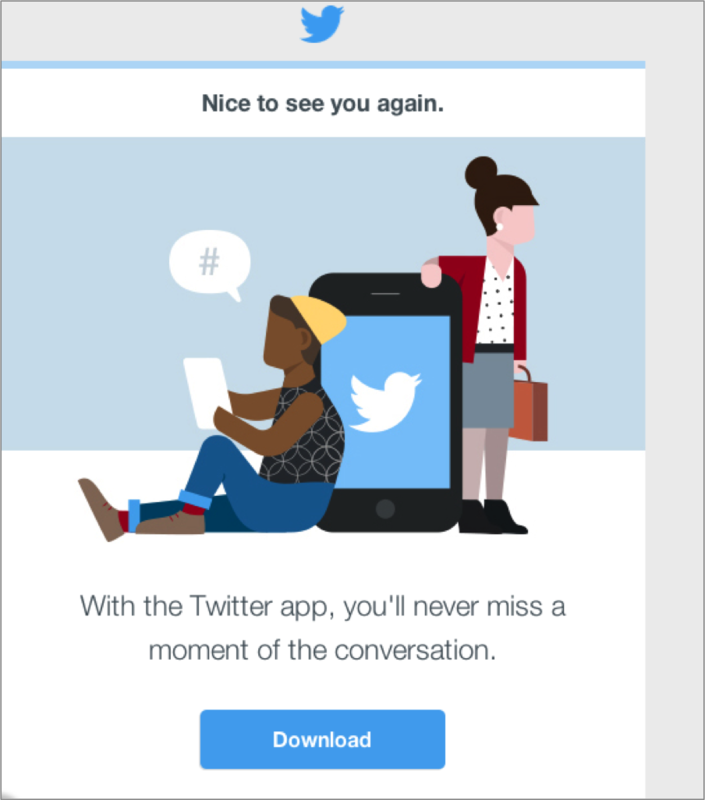 …and makes a point to acknowledge new interaction generated by its “we’ve missed you” strategy. But what if your reengage efforts are met with no new action? 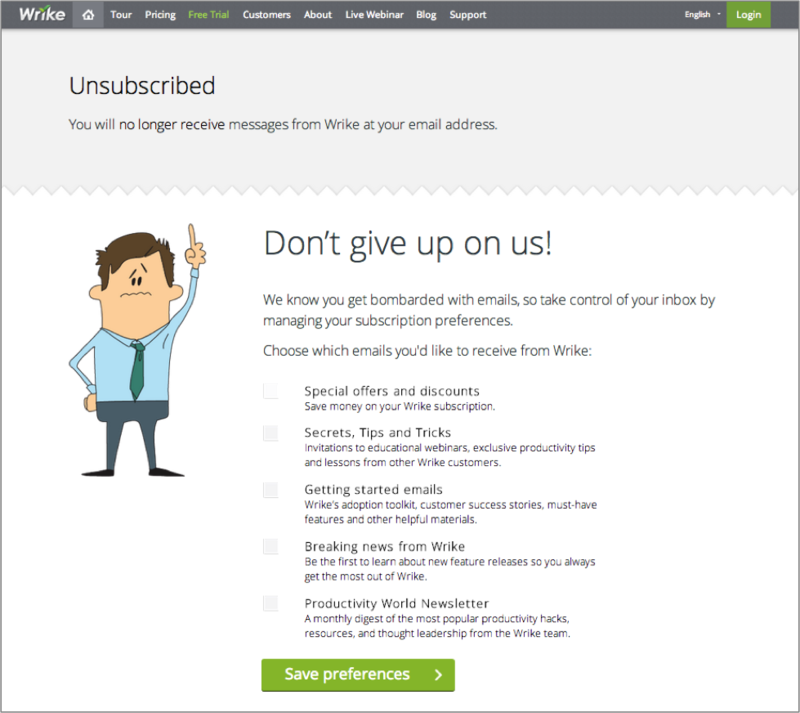 Wrike uses an attention-getting headline and lets the contact know they have been opted out of the emails. They include several options to opt back in and customize communications. 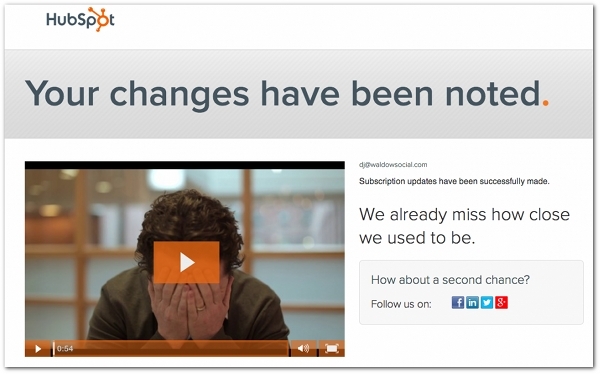 When you unsubscribe from all HubSpot emails, you are taken to this brilliant landing page. Watch their hilarious video here. As we discussed in point number 1, there may be activity going on with a prospect – just not through your website or taking action via email. Perhaps the contact is already talking to a sales person or has removed your company as a viable option because of not being able to find the right information online. Building a plan to either reengage or purge inactive contacts on your list is smart email marketing strategy. It can lead to a better delivery and conversion rates, make it easier to segment your lists, result in reengagement of some contacts, and eliminate the cost of marketing to contacts that will likely never engage. Interested in other strategies to increase the effectiveness of your email marketing?